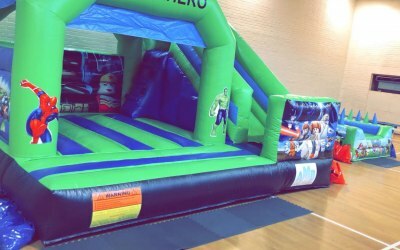 We provide all inflatable fun! 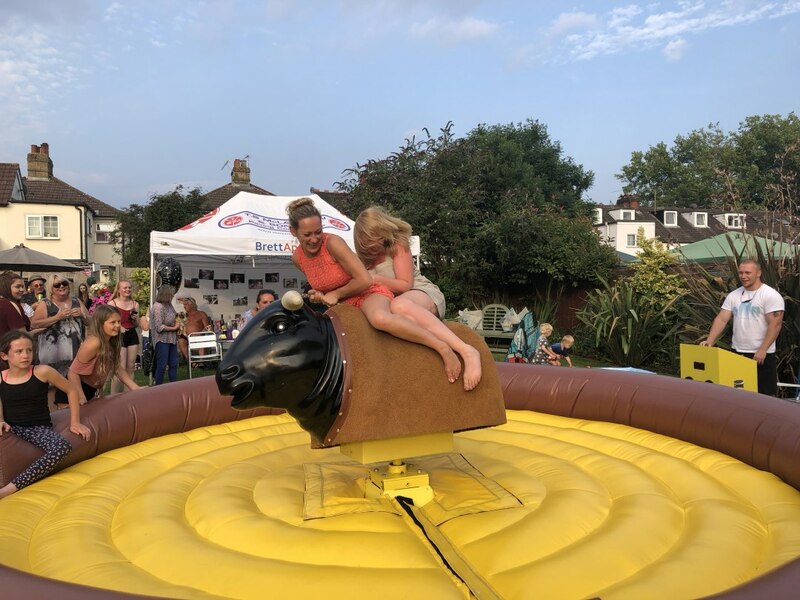 Bouncy Castle's, Rodeo Bulls, Football Dartboard plus many more! National cover! 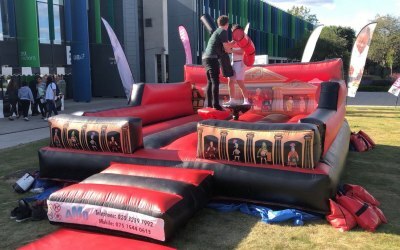 AMD Inflatables provide a large variety of Inflatable fun products for both hire and sale. 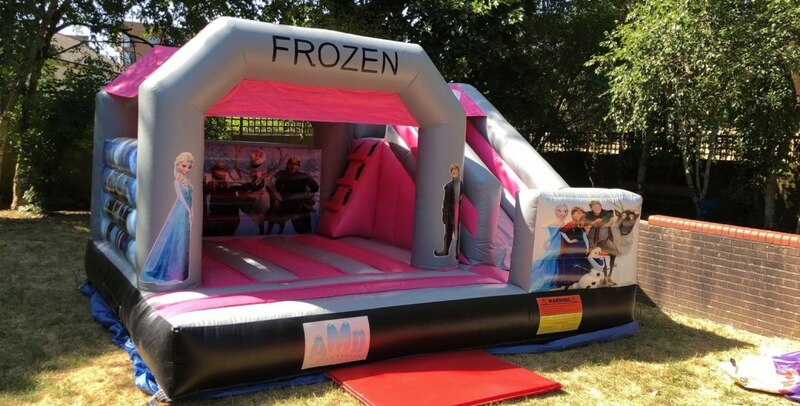 We have multiple designs of bouncy Castles for both Children and adults. 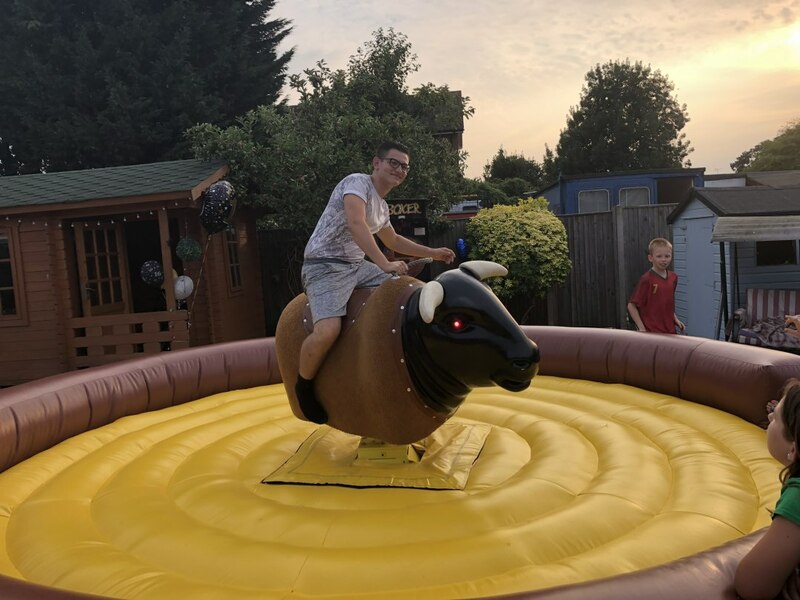 We also stock Rodeos Bull's provided with an operator. 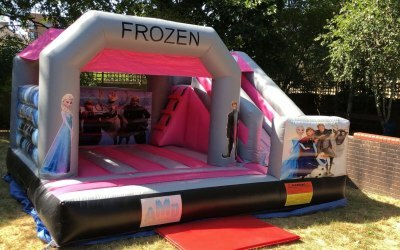 We have inflatable Children maze's and all of our products are suitable for both indoor and outdoor use. We are able to cover National with enough notice and delivery fee from Essex. 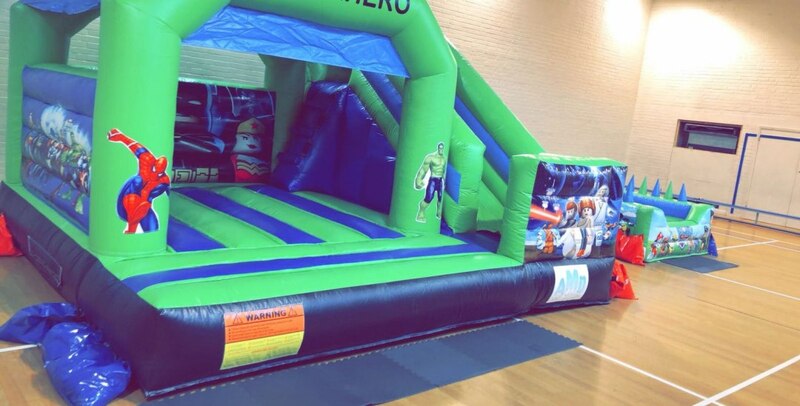 We look forward to working with you to make your fun day come true. 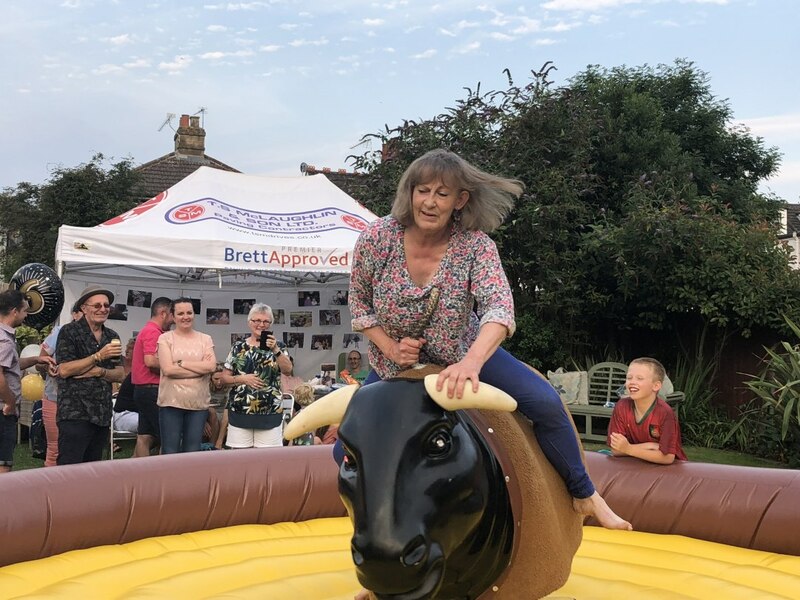 Rodeo bull went down a storm. 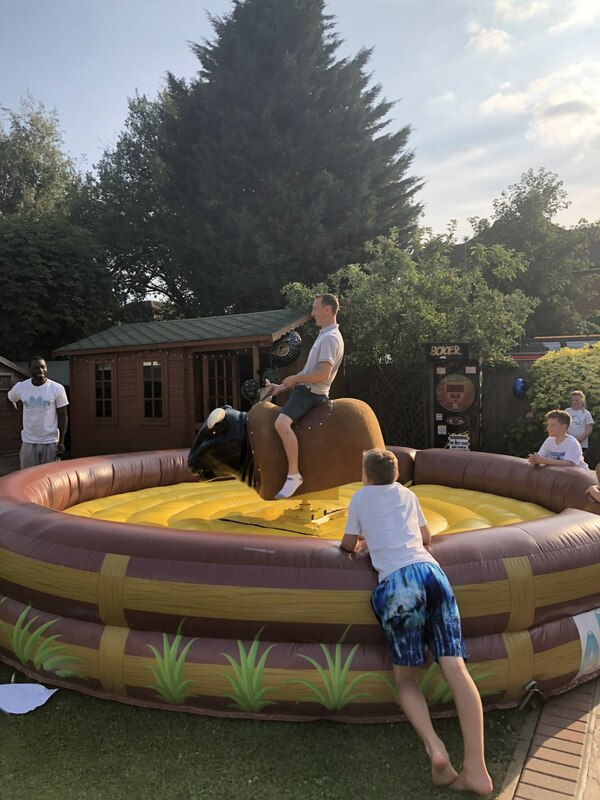 I was initially concerned about having a stranger at a family party but the young man running the equipment was an absolute pleasure to have. Both lads were really friendly and worked incredibly hard given the inclement weather. 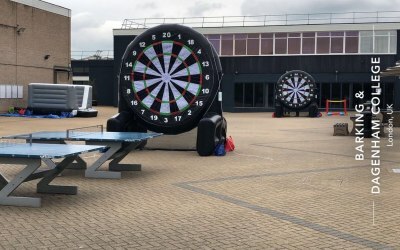 Response from AMD Inflatables Ltd. Thank you for such a great review John! We really appreciate your business and according to Ashley you throw a great party! Thank's again for getting us involved! Thank you for a great review, and allowing us to be part of your event! 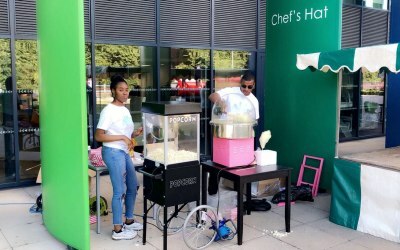 The young couple were very friendly, courteous and accommodating and made sure the children young and 'old' were' topped up' throughout the whole day. I would certainly recommend this service again. Thank you Grace for your booking, great review and the goody bag you sent back with the guys! We appreciate your business and hope to work with you again soon! 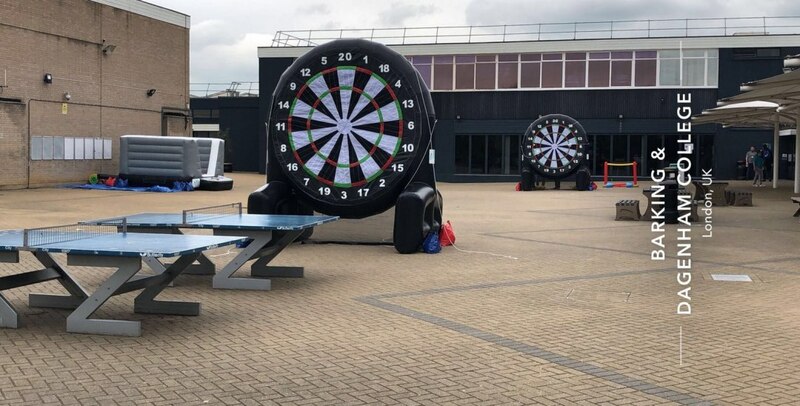 AMD Inflatables Team. Fantastic service from booking and through! We will defiantly be using your company again for future events, 5 stars all the way. Thank you for such an amazing review! and for the images also. The guy's had a great time at your event, wouldn't stop talking about what a fun atmosphere and event it was. Think I might have to pop along of for the next one lol. Thanks again for your booking, and great hospitality! 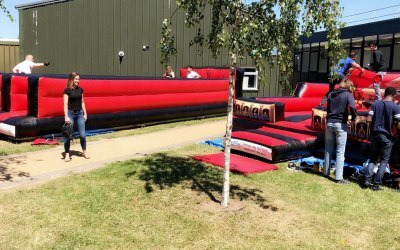 AMD Inflatables team. Thank you for such an in-depth, warm review Inga! 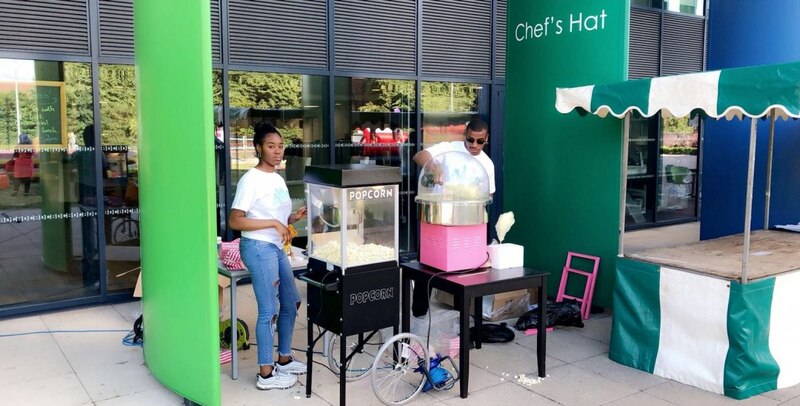 Your event was truly a pleasure to be a part of. There was such a such a great atmosphere, from the Dj to the celebrant! We look forward to next time, thanks again. 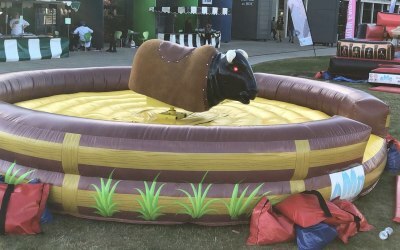 AMD Inflatables team. 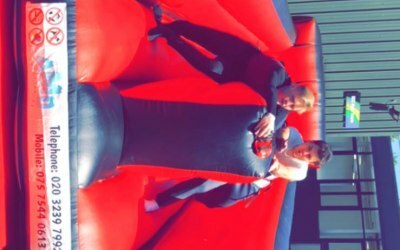 Fabulous guys, Late arriving due to no fault of their own, but left the inflatables longer to make up for it, Friendly and got stuck in each time. Really pleased with whole service from beginning to end. Thank you for such an honest great review Victoria! We appreciate your business and hope to see you again soon. 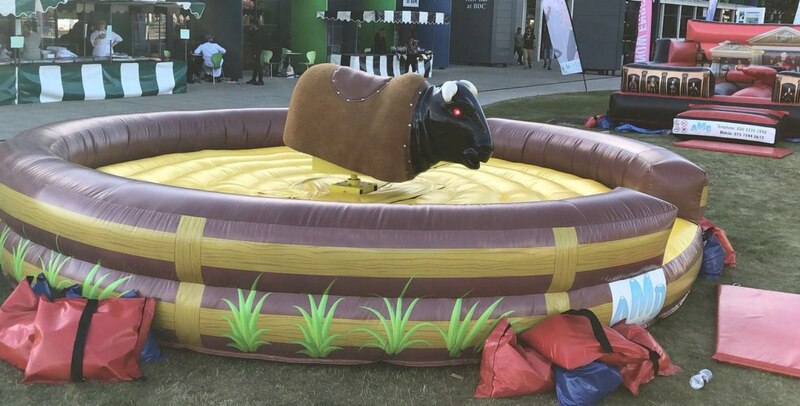 AMD Inflatables team. Thank you for your kind review Melanie, we appreciate your business. Great event! 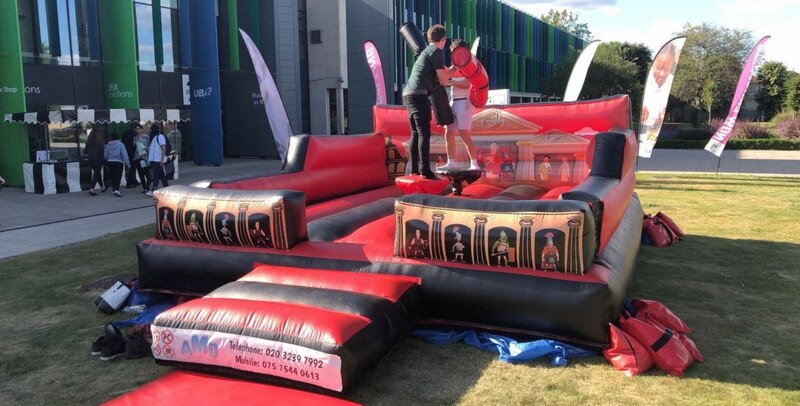 AMD Inflatables were very professional and prices were extremely competitive! I would highly recommend them and would definitely use them again in the future! Hi Rachel, Thanks for such a great review! It was a pleasure being part of the event! 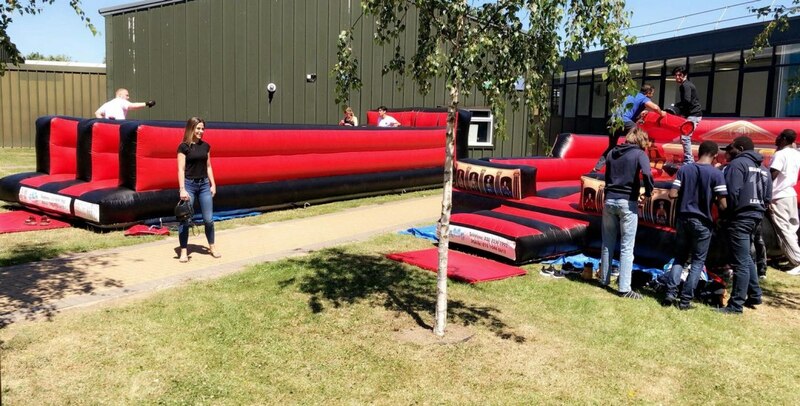 Many Thanks AMD Inflatables Team. 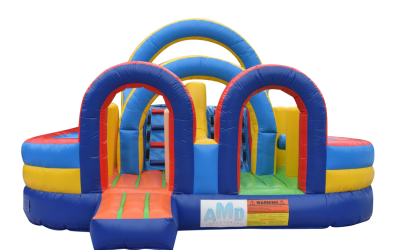 Get quotes from AMD Inflatables Ltd. and others within hours. 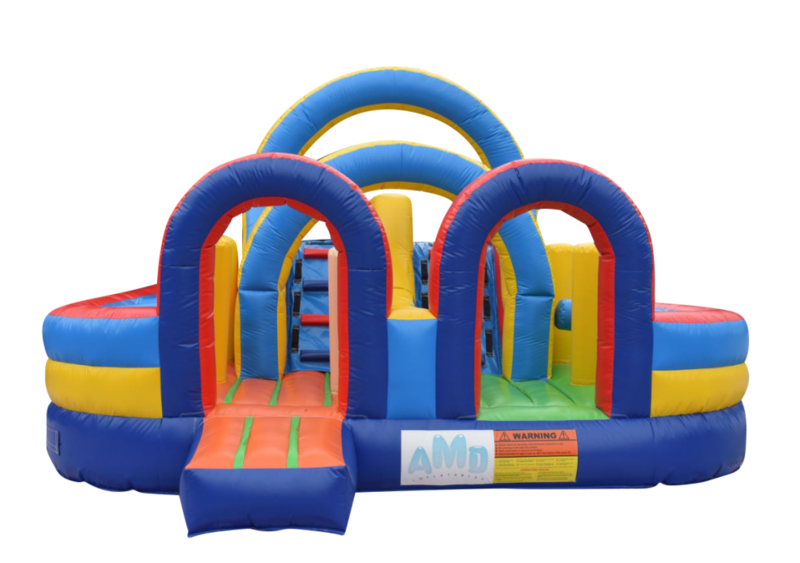 Get quotes from AMD Inflatables Ltd.